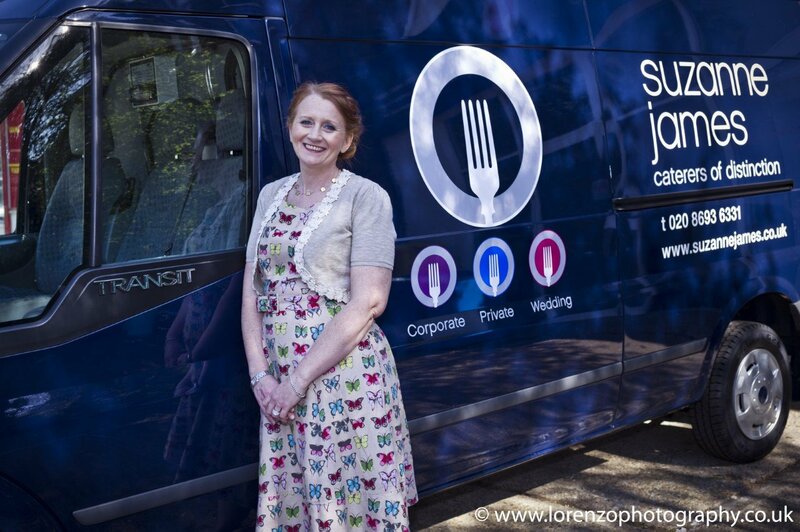 This month we place the spotlight on our Professional Catering Member, Suzanne James. 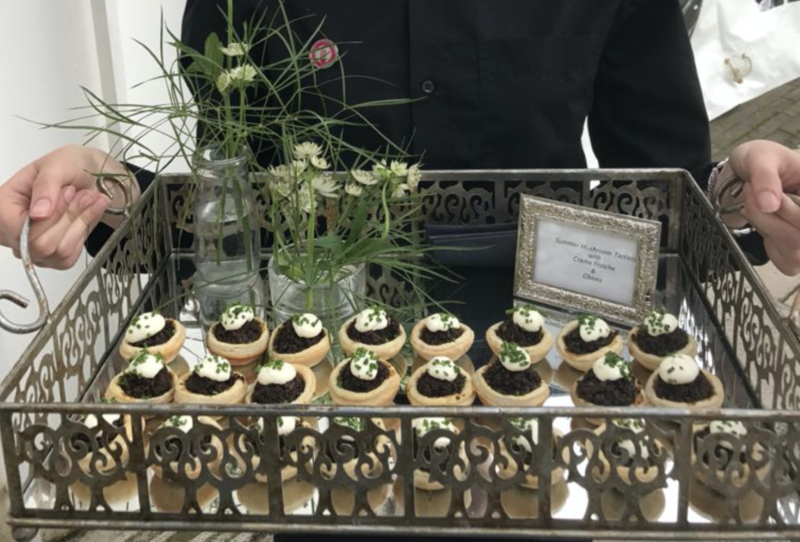 With over twenty years of environmentally friendly weddings under her belt, Suzanne James and her team of industry professionals are more than just another catering company. From your first enquiry Suzanne and her team will work closely with you, planning your wedding with meticulous detail. 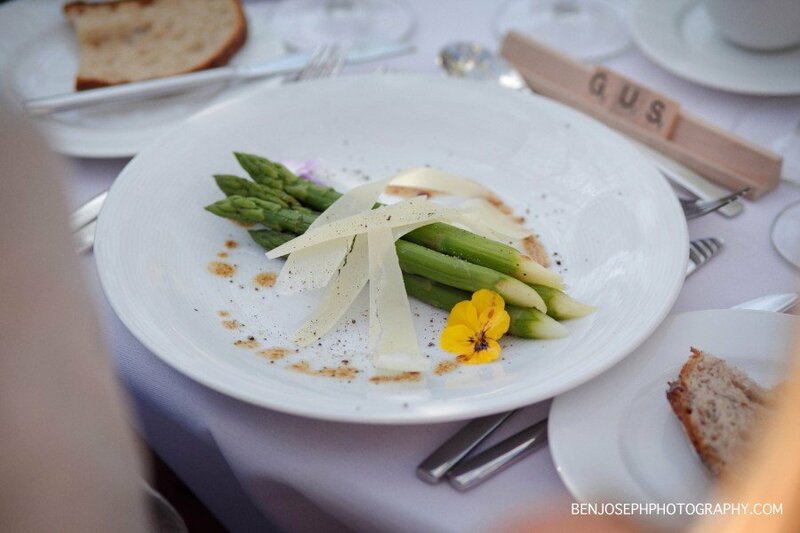 Menus are crafted perfectly according to each season and Suzanne, a former executive chef has rightly been dubbed the “Canape Queen” for her stunning creations. Working alongside some of the most unique venues in London and with an enviable black book of contacts, they are also your one stop shop for DJ’s, florists, photographers and many other suppliers. 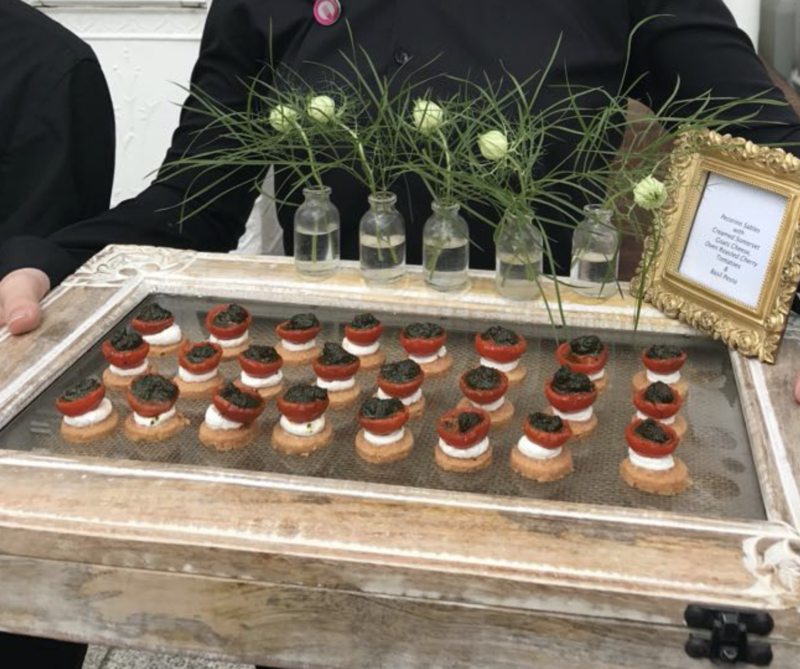 With an outstanding reputation across the industry and a calm, can do approach Suzanne James quite rightly holds its position as one of London’s best catering and events companies.